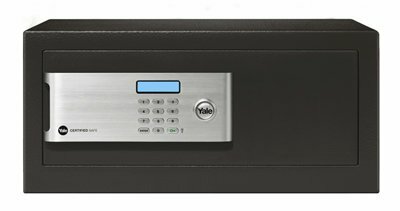 The new Yale Safe collection, is designed to be even stronger, more reliable, easier to use and harder to cack. 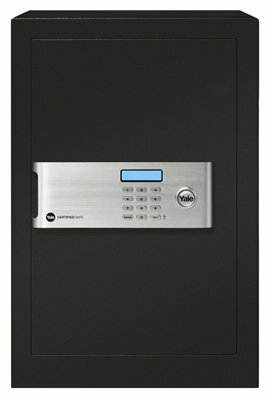 As a result the Yale safes have been awarded Silver Certification in the 'Sold Secure accreditation' (Sold Secure, UK, 2007) it is also designed to be good looking - although not the most important factor Yale has identified that appearance does matter. 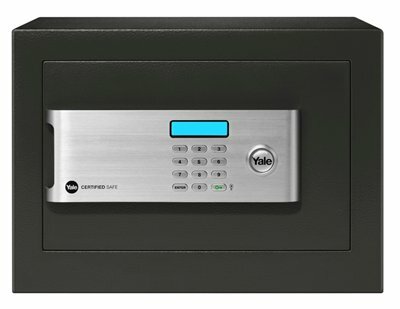 In fact the Yale Certified Safe range is possibly the best looking range of safes available today. Armoured and reinforce walls and door. 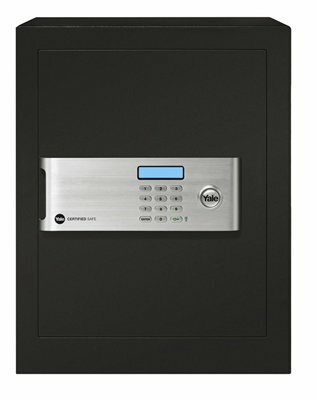 Re-settable Personal code with 100,000 + Possible combinations. Easy to read backlit display. Solid steel motorized lcoking bolts. Extra bright LED interior lightning.